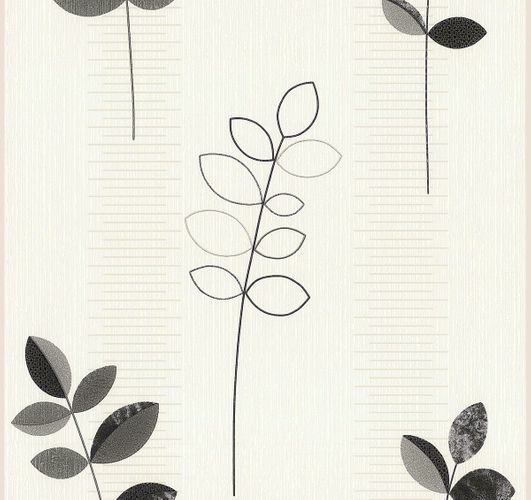 These non-woven wallpapers shine full of cheerfulness and good humor. A soft coloured design beautifies your modern living room with discreet accents. Because of its excellent properties, the material of the non-woven wallpapers enjoys great popularity. The non-woven material from Germany is high-qualitative, highly wash resistant, good light resistant, can be fixed to the wall once the wall is pasted and is fully dry strippable. 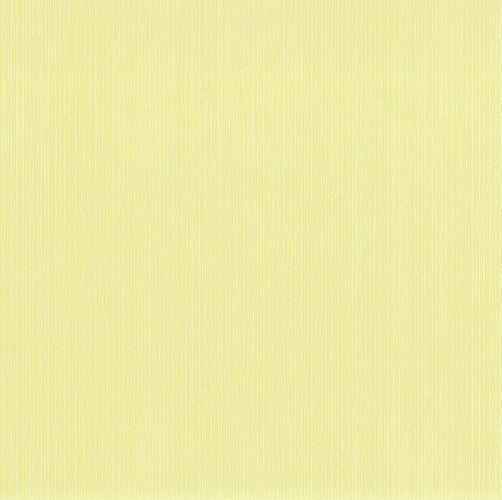 The non-woven wallpapers are also certified by RAL and CE.